Boulder Brook Stables is home to a competitive and proven horse training program in all disciplines, from general training to hunter/jumper and AQHA all-around events. 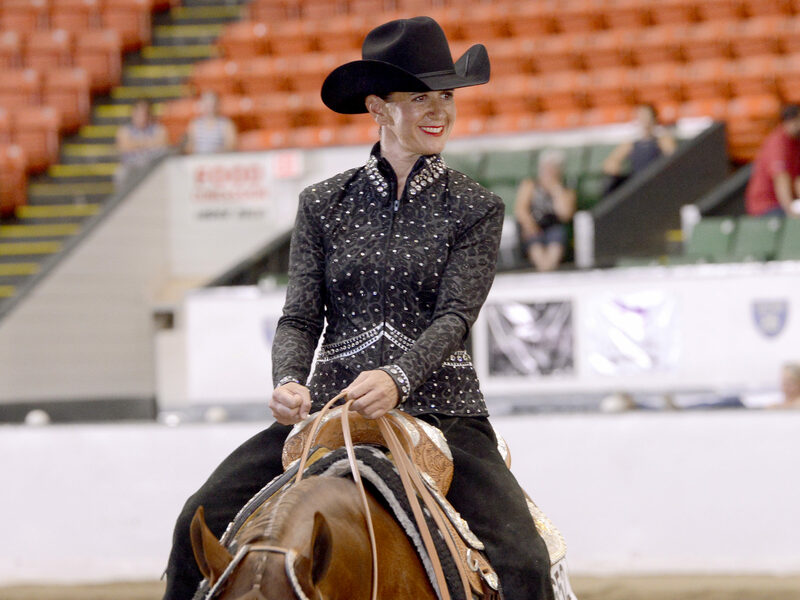 The training program is lead by Amanda Hanson, who has over 30 successful years of showing and riding under her belt. Boulder Brook Stables offers customized training and boarding programs, retirement, and layup options. 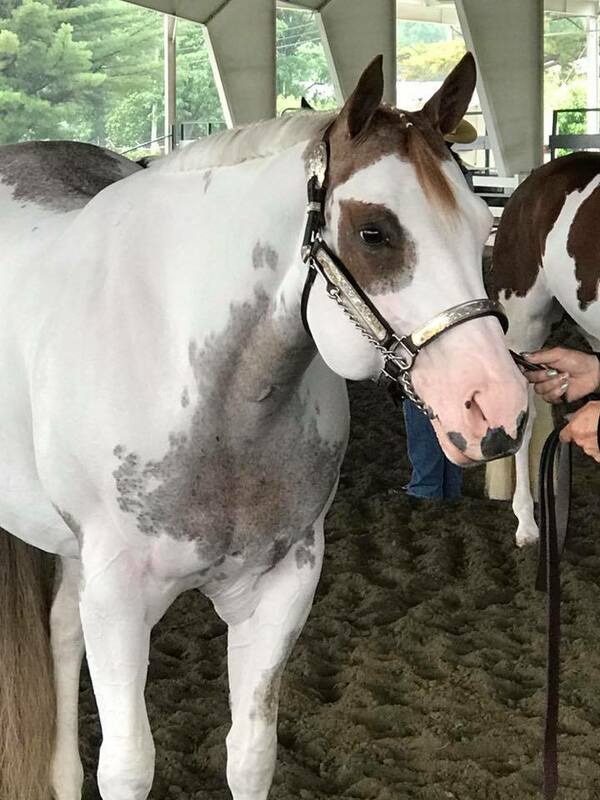 We are proud to offer individualized training, from basic groundwork through finished show horses, as well as lessons, ranging from beginners to top-level horsemen/women. We take great pride in developing programs that allow each horse and person partnership to thrive in their personal goals and desires. Contact Boulder Brook Stables to learn more about our training services and to set up a meeting with Amanda. Boulder Brook Stables’ owner, Amanda Hanson, has over 30 successful years of showing and riding under her belt. 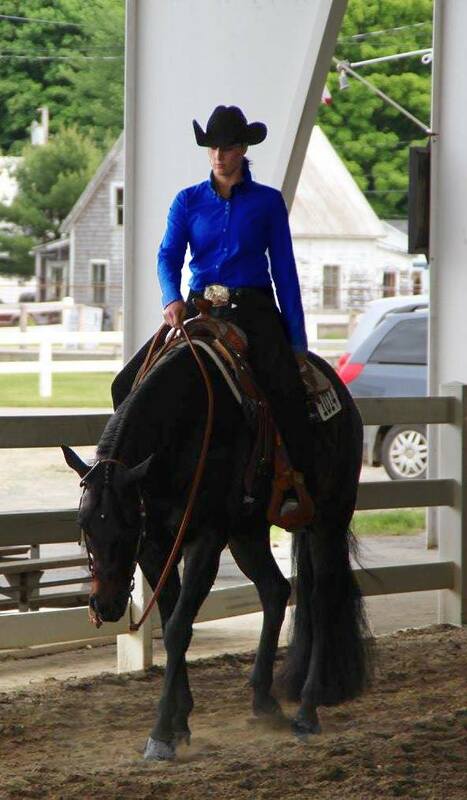 Amanda has had the opportunity to ride with John Lyons during his visits to New England, as well as Karl Mikolka and Joe Lombard, who were influential mentors and inspired Amanda to become successful in her chosen equine career. With years of extensive experience in all disciplines, Amanda can help you succeed in whatever your riding goals may be. 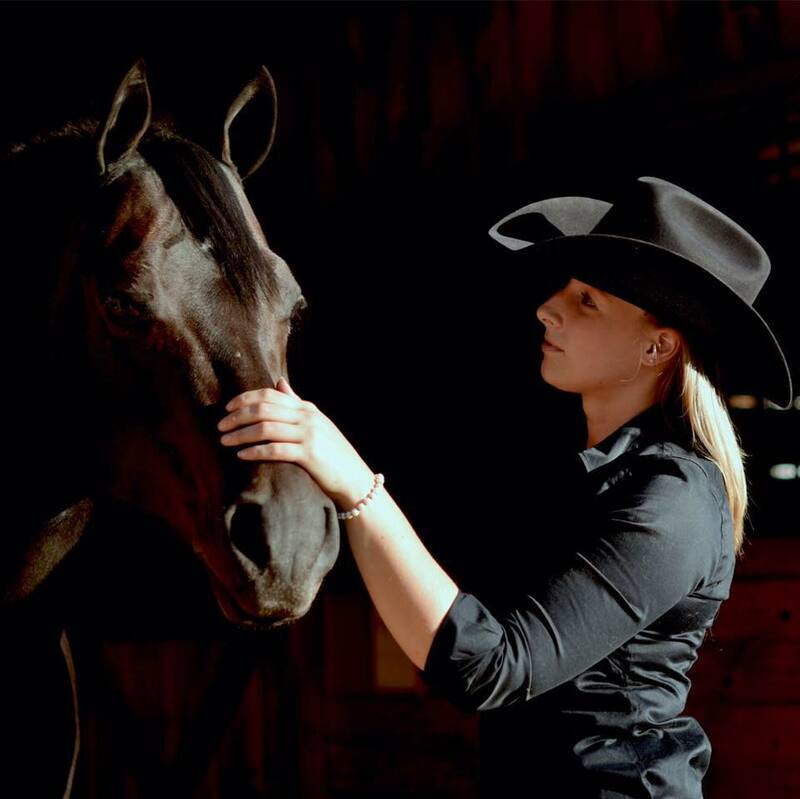 Combining a deep understanding of the horse with a strong comprehension of each unique rider, Amanda’s teaching style forms strong bonds between each partner. Amanda focuses on the individual horse and rider partnership, working with each pair to achieve their goals. 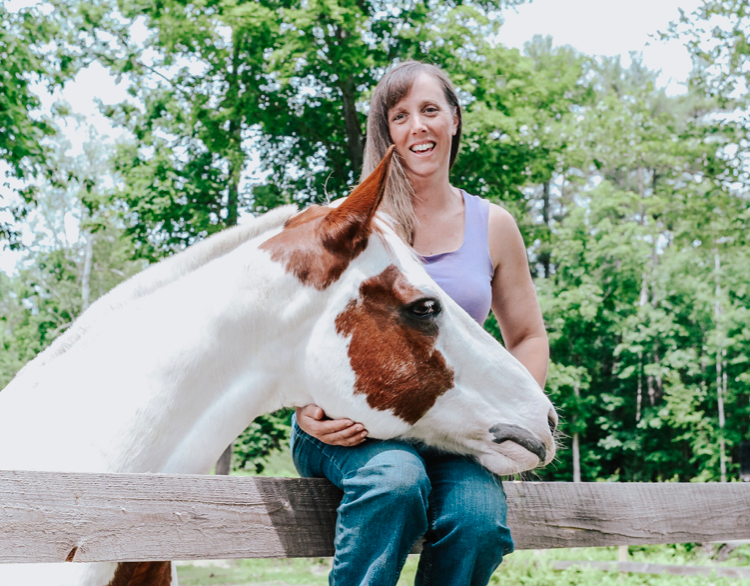 Whether you are just getting to know your horse, or have been riding for years, Amanda can help you get to the next level.